Attention! 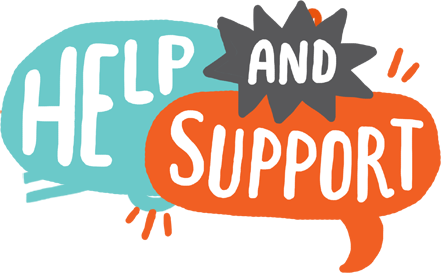 Come, bring your family and friends to the Food, Fun and Fiesta on the 19th & 20th November 2016. Fancy Dress Competition : Enroll NOW !!! Closing Date is Extended until 15th Nov 2016 See you at Bukit Damansara Community Centre! 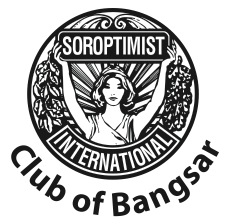 Happy Anniversary to Soroptimist International Club of Bangsar. Chartered on 23rd of October 1992 SICB 24th Anniversary was celebrated at the Bowery, KL. Members were clad in black with pearls to celebrate the auspicious event. The anniversary was held with such great camaraderie. A very special thanks to Jaya, the Social Convenor, who organized the event.